Comparison between the two Asian economies is common given their similarities, and that’s especially true this year. 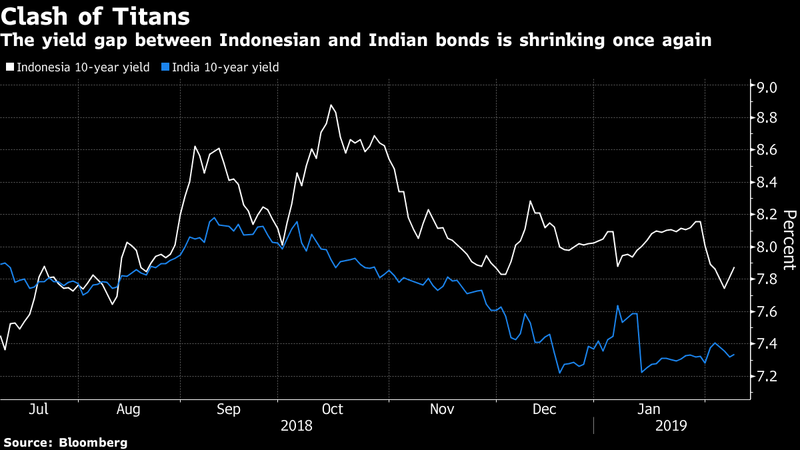 Mumbai: In the battle between Asia’s two highest-yielding major bond markets, Indonesia once again appears poised to gain the upper hand over India. Investors are also avoiding Indian bonds amid increasing political uncertainty ahead of April-May elections. While Modi remains the odds-on favorite, his grip on power has looked more tenuous following regional defeats for his party late last year. 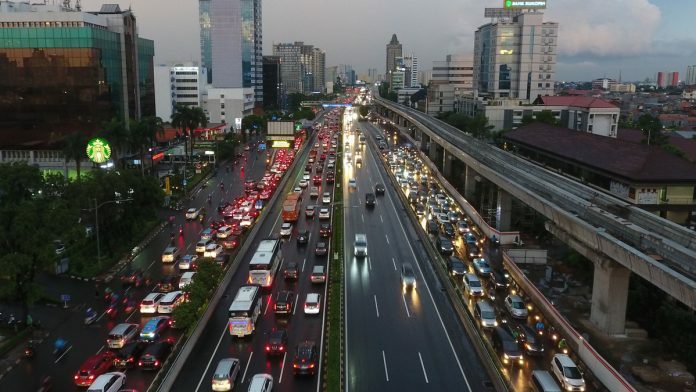 In Indonesia, President Joko Widodo looks well positioned to secure a second term when voters head to the polls in a little over two months.